Are you looking for something different outside of your to go to food blogs? You are in luck. 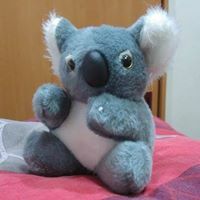 If you are like me, food is not food if it will not tingle your taste buds with every bite. Food blogs are a great source of inspiration, ideas and incredible recipes for piquant meals. The best thing about food blogs is that you can find one that fits right well with what you like whilst bringing your inner chef to life. The blogs we feature in this post, are driven by a powerful voice and wonderful recipes that consociate intimately with their audience to keep them coming back for more. In our search for the best food blogs, we dived into the realm of food and rounded up not one, not two but seventy-four food blogs featuring different niches not to mention savory recipes so you can turn every meal into a delight and make lots of memories with your loved ones. With that said, here is a list of the most incredible food blogs you need to follow in 2017. Are you a fan of Indian food? Yes? Then, you will be delighted with the recipes you find on this blog. 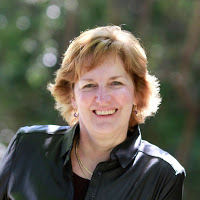 Kathy’s passion and drive to create wonderful and tasty meals will have you hooked the minute you tune into this blog. Cooking is one thing, but cooking and enjoying the meals you are making is another. 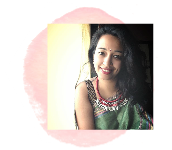 Pooja is a passionate food blogger, food photographer and food stylist with an insurmountable love for cooking and creating exquisite recipes. And guess what? 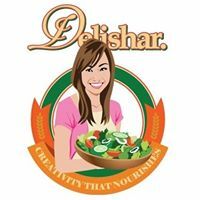 She can help you create wonderful meals too. 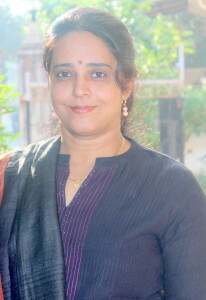 Sukanya is a remarkable cook and recipe creator. 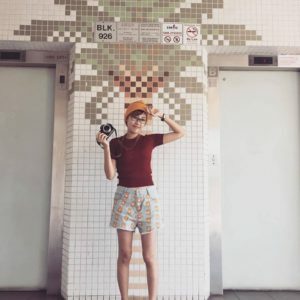 Through her blog, she shares with her audience delicious recipes and memorable travel experiences to give you the inspiration to try something new. She believes that every food has its own story to tell and together, you can discover them and recreate heavenly dishes. This blog features a collection of western and Indian recipes that anyone can enjoy. Tune into Swapna’s blog and get wowed by the mouthwatering dishes you too can make. 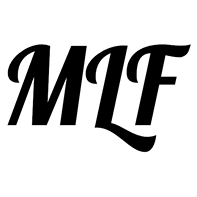 The Traditionally Modern Food (TMF) blog is an all rounded blog featuring piquant food recipes of all ages from toddlers to adults. 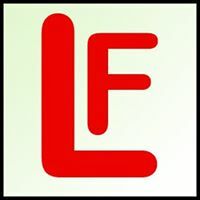 This is an amazing blog that features recipes from different cuisines that are not only delicious but easy to make too. This blog is about creating wonderful meals with simple and affordable ingredients and minimal time. 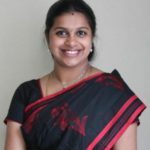 Delectable Vituals is an amazing Indian blog dedicated to making healthy and delicious foods in a more meditative practice and a creative way. This blog talks about food, health, fun, and life in the most captivating way. This blog provides a ton of different recipes to suit everyone. There are also a few world recipes featured not to mention mouthwatering food photos you can’t help but want to make at the comfort of your home. For lip smacking recipes of all kinds of traditional, Anglo-Indian food, you need to check out this blog. Take a look at some of the old forgotten dishes now revived to suit the contemporary world tastes. 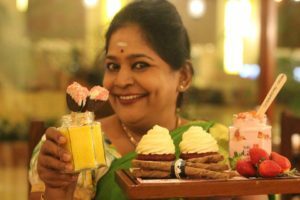 Geeta Sridharnot only makes us want to eat everything she makes, but also try out every recipe by this master chef. Don’t you love it when you get helpful tips that work? 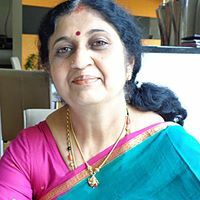 Cooking with Shobana will give you insight on some of her best recipes not to mention, she shares some useful hints and cooking tips that will help you become a better cook. For those times you are craving a nice tradition vegetarian meal, Mina provides you with the perfect recipe to tingle your taste buds. What’s more, you can find easy and time-saving recipes for weekday meals that you and your family can enjoy. If meat does not do it for you. 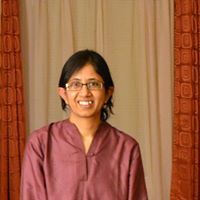 This Indian vegetarian blog will prove invaluable to you. If you are tired of eating the same vegetarian meals with nothing to try out, it’s time to check out this blog and join an exciting world of vegetarian. 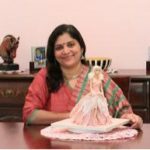 For all the supermoms in the world, this is one blog you want to follow. Make meals for your family with exciting and savory recipes from this blog. 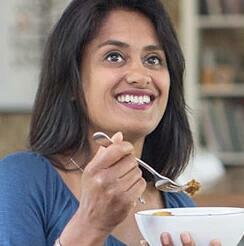 Looking for a place you can just hide and cook and cook, you and Pavani will make a great team. 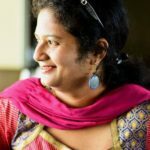 Enjoy the jaw dropping and mouth watering vegetarian recipes she has to offer from her kitchen to yours. Divya, an inspirational food blogger, nutritionist and recipe developer, shares drool worthy pictures of her featured tasty vegetarian recipes that are easy to re-create in minimal time in your own home. If you are not already taken by the name, then the family friendly recipes will have you coming back for more. It is also worth noting there are plenty of slimming world friendly recipes too. 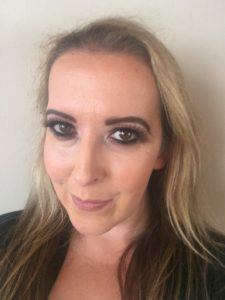 If you fancy cooking something a little different, the Scottish Mum blog will help you do just that. 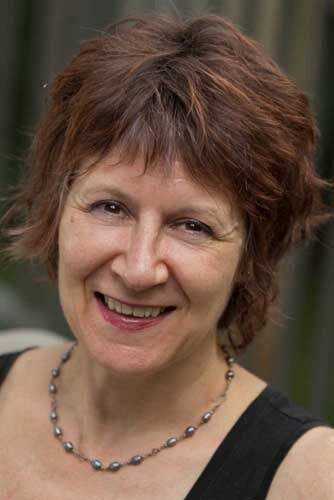 Take a leap into the good wealth and lifestyle life with Lesley and learn something new. From healthy meals, snacks, to tasty delights, you can find practically any recipe for you and your loved ones on this blog. Food and Travel are one of the most alluring combinations. 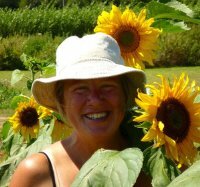 Karen is a food writer who loves to share recipes she has created as well as the world over too. Her passion for developing recipes’ and art is addictive, to say the least. 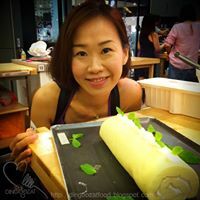 Jan is an enthusiastic cook and a recipe developer who through her blog, shares recipes, lifestyle tips, and travel destinations with some of the best foods she has had through the years. 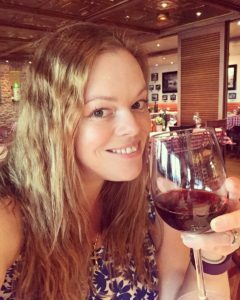 Join Jo’s world and try out the wonderful recipes of mouth-watering dishes she prepares together and equally learn a few tips too. 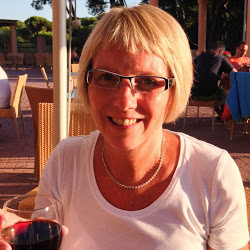 If you are a foodie, head on over to Linzi Barrow’s blog and have a taste of Lancashire food. 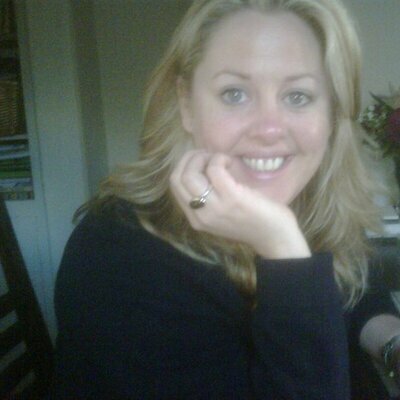 Linzi has an eminent love for food and food photography which she portrays in every picture she takes. She generously shares recipes for these savory dishes for you to try out. If you have a built in love for food and the professionalism to eat, the Graphic Food blog is a must follow for you. Join in the fun of creating food recipes with Fran to make every meal an absolute delight. Miss Mamo’s world is all about creating savory dishes to excite your taste buds with every bite. From delicious sweet treats, quick easy dinners to outstanding dinners, Stephanie shares it all. Tasty treats, creative and overflowing juices, and alluring aroma is more than what you’ll get when you try the amazing baking recipes on this blog. 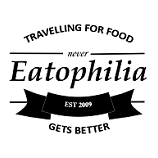 Like the name suggests, this is a blog that will get you addicted to food and travel. The food photography on this blog is so good, you want to lick your screen. Victoria has always been obsessed with food and if you are too, you will feel right at home on this blog. Enjoy the wonderful recipes she shares and bring them to life in the heart of your home. The English Kitchen blog is where you can find plenty of English recipes for you and your family to enjoy. This lifestyle and food blog from the country is definitely one you want to check out. 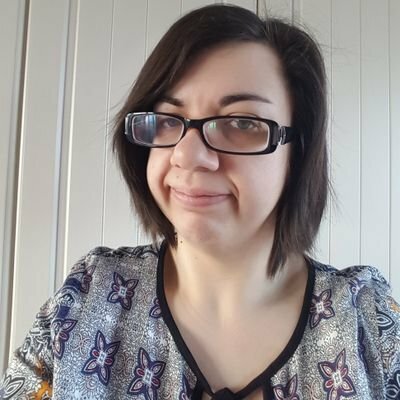 Stacey is committed to healthy living and generously shares slimming world friendly recipes that many have found invaluable. 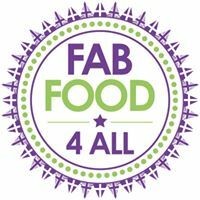 Enjoy fabulous food with lots of recipes from the Fab Food 4 ALL blog that your family will love. 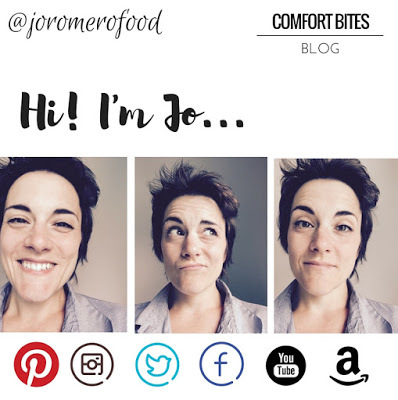 If you love experimenting with new recipes, cooking, baking and eating great food, you will love what this blog has to offer. 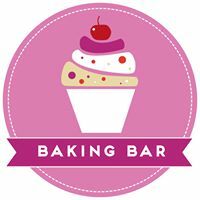 Enjoy lots of recipes that are easy to make at home on this baking blog. This blog will help you think out of the box and help you create tasty treats that you and your family can always enjoy. Hari’s blog is all about creating authentic, and amazing food whenever you need it. Her healthy recipes will inspire you to become a better cook and say goodbye to awful food. 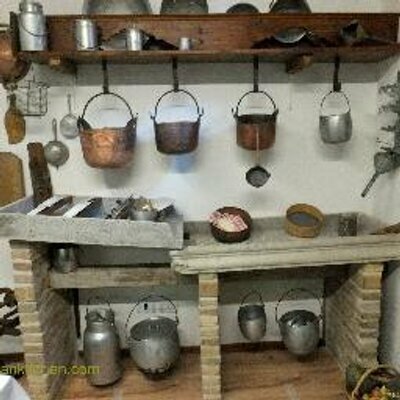 My little Italian kitchen is a blog that features good quality food as well as, artesian food travel expeditions. 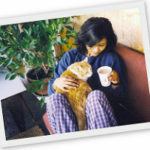 This is a blog cited in Malaysia, showcasing different lifestyles. The dynamic duo behind this blog has a passion for food, travel, and photography. 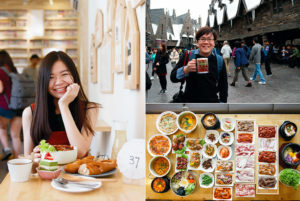 Join their world and get tips on some of the foods you should look out for in various travel destinations. Asking yourself what to eat tonight? Joyce can help you out, visit her blog and learn a few tips and get a wonderful recipe you can try out for you and your family. Eating Asian is a blog that makes you feel right at home. Take a look at the wonderful recipes, cool DIY food presentations and more on this blog. The dynamic duo behind Crisp of Life shares their amazing journey on what they love to do. From travel escapades, photography and hunting good food and where to find it as well as new things you can try out. Discover the secrets to Asian and Food Travel here. Have a good time exploring different kitchen recipes and turning them into wonderful meals on this blog. We live in a beautiful world with so much to see. 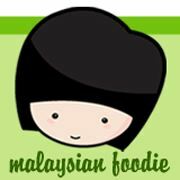 The Malaysian Foodie blog is all about food, hotel stay and travel. Take a wonderful journey around the world on this blog, enjoy the adventures and learn about some beautiful places and great restaurants with delicious foods. Learn how to cook the best of Asian foods by the following step to step recipes for the most heavenly dishes you have ever tasted on this blog. 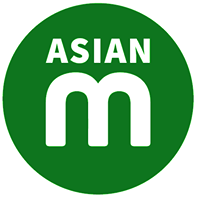 The Asian Mint blog offers eccentric food recipes made from fresh and healthy ingredients, great advice as well as tips on chic and comfortable hotels to visit; where you can let your palate travel to heaven. 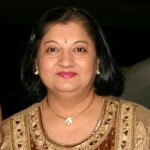 The La Pettite Chef Blog reflects Swayampurna’s philosophy on life, food and more. 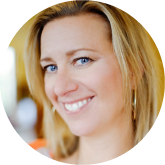 Take a trip into her world and get wowed by all the ideas you stand to learn from her. With a flair for authentic Italian food, Manu’s Menu blog will show you how you can create savory dishes in your own home step by step with simple and easy to find ingredients. 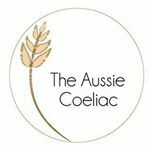 If you are living with the Coeliac disease or are gluten intolerant, the Aussie Coealic blog should definitely be on your radar. This blog shares 100 percent gluten free recipes that are easy to create and delicious too. If you are a food lover interested in viewing some of the best food photography in this world, that inspires you to want to cook delicious food, you should visit Maddie’s blog. This blog is an endless source of advice and entertainment on food, travels. You will find interesting ingredients, how to’s, ideas and so much more on this blog. If you have a sweet tooth, take a look at this blog for foodie inspiration. 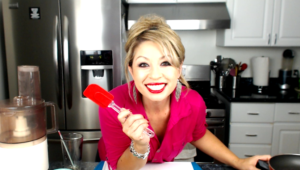 Katie is passionate about dessert and shares an assortment of fabulous recipes with her audience to try out too. If you enjoy learning different cooking methods, presentations and tips on cooking, you should visit Kitchen Flavours. The experimental flair of recipes, food presentation, and flavor combination will keep you coming back for more on Follow me to eat. 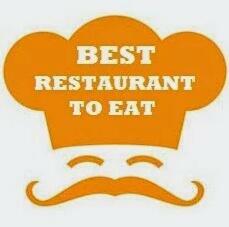 Like the name suggests, find out some of the best places you can dine that offer value for your buck. Take the culinary trip on this blog, to some of the best Japanese restaurants. This blog is chock full of interesting stories, advice, and tips on some of the best places you should consider dining at. 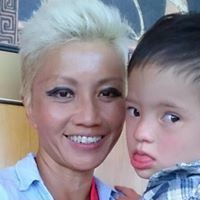 This is a Malaysian food and travel blog by a food lover interested in living a healthy life and enthusiastic about good food. You will find recipes that suit your appetite as well as great advice on some great places you can have the pleasure of traveling to dine at on this blog. 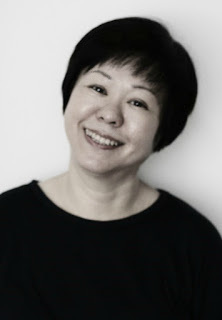 Tmy is a trained food photographer who shares her love for food and great food at that through her blog. Look out for fun and indulgent food ideas on this blog. This blog is a culinary adventure of awesome food travels Ken has found and loves to share with his audience. Visit Ken’s blog and learn a few tips that will excite your taste buds. Sinfully delicious is a great blog for anyone who likes to eat good food but is on a budget. What’s more, get lots of advice on foods you should try as well as some you should avoid and why. If you are looking for quick and easy to make recipes, this blog offers some fabulous recipes that don’t need much to prepare and in no time, you’ll be preparing savory and exciting dishes, all the time. 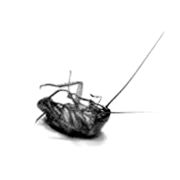 The Dead Cockroach blog is by far the most humorous and entertaining food blog on the internet. You not only get to feed your eyes and drool over great food photography while laughing but also, get amazing recipes. 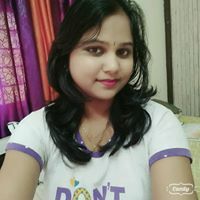 Sharon is a talented and professional recipe blogger who is constantly looking for awesome recipes that are quick to prepare for the most heavenly dishes. Jog your creativity on this blog and create wonderful meals that bring your loved ones together. To some people, a wine without wine does not fit right with them. If you enjoy good wine, join the Chef and Sommelier blog club and get educated on some of the best wines you can savor, not to mention great recipes you should try. Irene is a foodie who shares her love for food and food photography and invites other food lovers to share their interests too. Join the discussion and learn a few tips and lots of ideas. 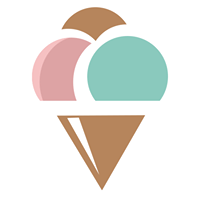 Summer loves to eat is a picturesque blog about great good food with great ambiance. 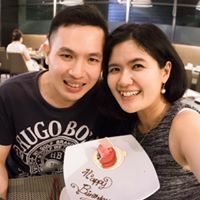 Take a look at this blog and learn some great tips on choosing restaurants and food too especially desserts. 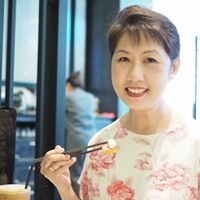 This is a travel and food blog that offers great advice and opinions on great food establishments in Singapore. If you are up for a culinary adventure, you will find this blog incredibly helpful. Learn how to make tasty home whipped meals for you loved ones on this blog. Get a ton of delicious recipes, and so much more on this blog. 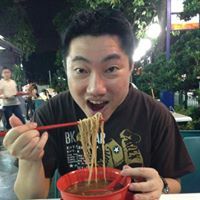 Derrick is a foodie passionate about sharing his food experiences with his blogger. This is not your ordinary blog though, Derrick also shares traveling directions, walking directions and more to great places you can get food hence, the name Food on Foot. If you are a fan of health conscious recipes, this blog will fit just right with you. 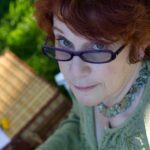 Colete is a food photographer, cookbook author and a food allergy advocate who uses her voice on this blog to share allergy food recipes development and substitutions. 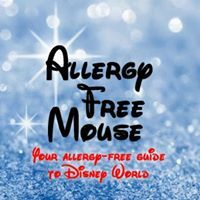 The Allergy Free Mouse is a website with its main goal being to make life easier with people living with allergies by presenting them with a great resource of information, they can benefit from. 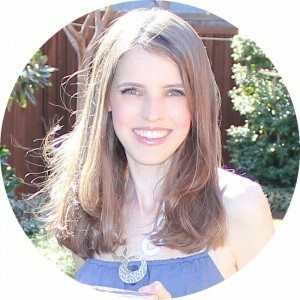 An ideal allergy friendly blog for anyone on a budget. If you suffer from allergies, you know how hard it can be to find food without allergens. The Frugalista Mom blog understands this and aims at helping people living with allergies live a healthy and normal life. 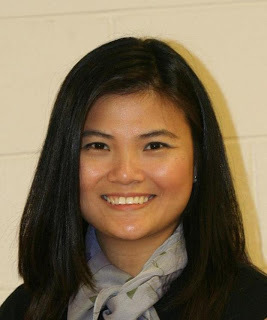 Nutrimom is a blog dedicated to helping people who are prone to allergies, live a normal and easy life. On this blog, you will find great recipes, a mixture of product reviews and a touch of humor. Being diagnosed with food allergies can be life altering not to mention stressing for many people. 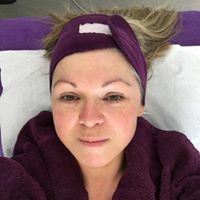 Having been diagnosed with food allergies, Eileen uses her blog to empower and protect allergic kids through sharing lifestyle tips, experiences, news, recipes and more. 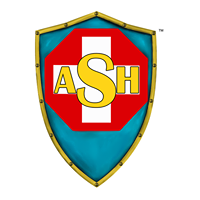 Food allergies greatly affect the lives of many children. 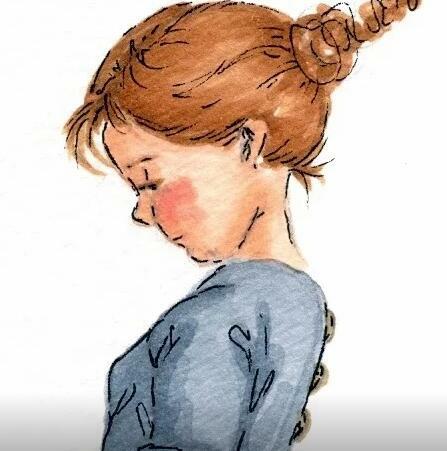 As a parent, it can be a day to day struggle that is quite heartbreaking. 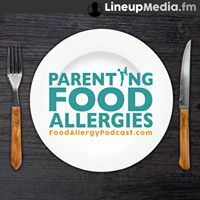 The Parenting Food Allergies Blog shares its passion for helping parents and offers a tad of advice, answer questions and offer tips to make parenting easier. For all of you out there who need the inspiration to make great meals, Foodie Crush offers a to die for recipe index featuring easy to make and heavenly recipes, entertaining ideas, how to’s and more to turn every meal into a feast and create unforgettable memories. Prepare great meals every day with little effort with easy and delicious recipes presented to you by Jamielyn. Following a recipe has never been easier, I heart naptime blog is about creating delicious meals by following great tips not to mention awesome crafts and entertaining ideas. The Phat Cupcake blog is an all-around blog with a focus on finger licking food, beauty, travel, and tips on healthy living. 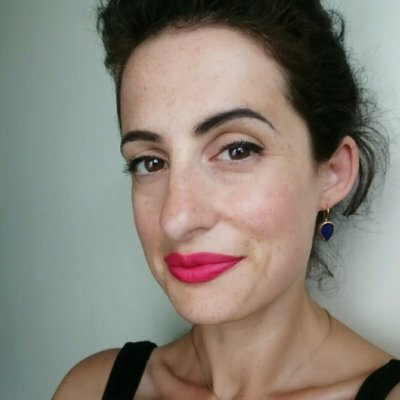 The retro styling of Keeley’s blog adds to her one of a kind take on life and food. There you have it, the top 74 bloggers with delicious recipes, an endless source of advice, ideas, entertainment and so much more. These blogs will help you keep up to date with the consistently changing tastes and food ideas, Bon appetite! Let me start the post with a happy note. 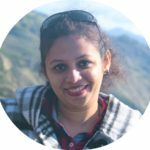 As usual weekend went super fast, Sunday started with a surprise for me, TMF has been selected as one of the blogs to follow in 2017 by Yum of china blog. You are doing great, thanks for your sharing. You are really doing a great job. The Malaysian food seems yummy. 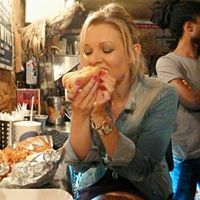 What an amazing list of food bloggers! Thank you so much for including me as well as other food allergy bloggers. It really meant so much since food restrictions tend to have a “not so good” image. Virtual hugs. Thank you again for featuring my blog in this post and congratulations to all the selected talented bloggers here! It is really amazing that you made so many baking recipes, I like the way you cook, thank you for sharing. It is an honour to be in your list. Thank you! Kudos to all the talented bloggers out there! Thank you so much for featuring us, Tiana. Yumofchina is truly wonderful and currently drooling at your dan dan noodles. Love your recipe and step by step instructions. 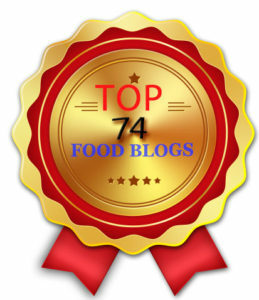 Many thanks for including “Cooking With Shobana” in your list of ” Top 74 Food Blogs With Delicious Recipes You Should Follow”. It’ s an honour for me. My congratulations to all the bloggers who feature in the list. Nice Blog and Love your recipe and step by step instructions.